I have come up with a solution for cars and bicycles to be smarter and communicate with each other. Using Fords 'Info Cycle' experiment and in-vehicle 'MyFord Touch' system, I have designed a simple way for bicycles to be heard on the street. 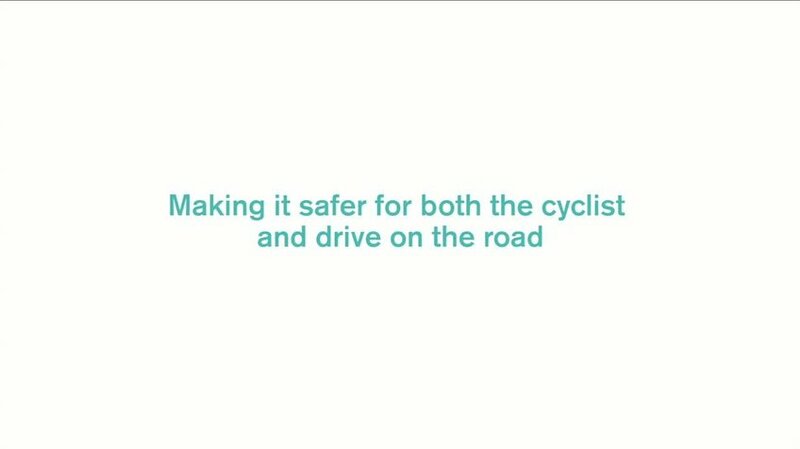 This will create smarter safer streets for both cyclists and drivers having to handle with the dangerous roads of London.